Nicholas D. Vornehm, M.D. is a board certified surgeon providing a broad range of surgical services to patients including advanced laparoscopic procedures, colon surgeries, hernia repairs, breast surgeries, thyroid/parathyroid procedures, colonoscopies, endoscopies, gall bladder removal and minimally invasive weight loss surgery. A native of Greenwood, Indiana, Dr. Vornehm graduated of Center Grove High School. After earning his undergraduate degree in nursing and masters of science he went on to complete medical school at Indiana University School of Medicine. He then completed a 5-year general surgery residency in Cincinnati at Good Samaritan Hospital. He currently calls Greenwood home where he lives with his wife and two children. 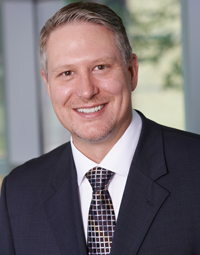 Nicholas D. Vornehm, M.D. 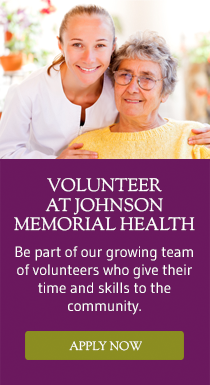 is a member of the Johnson Memorial Physician Network. Learn more.